Here we share some ideas of how to create your own style. When we play with Natural elements we always bring an atmosphere of serenity to our space. Artisan elements will get the final touch. 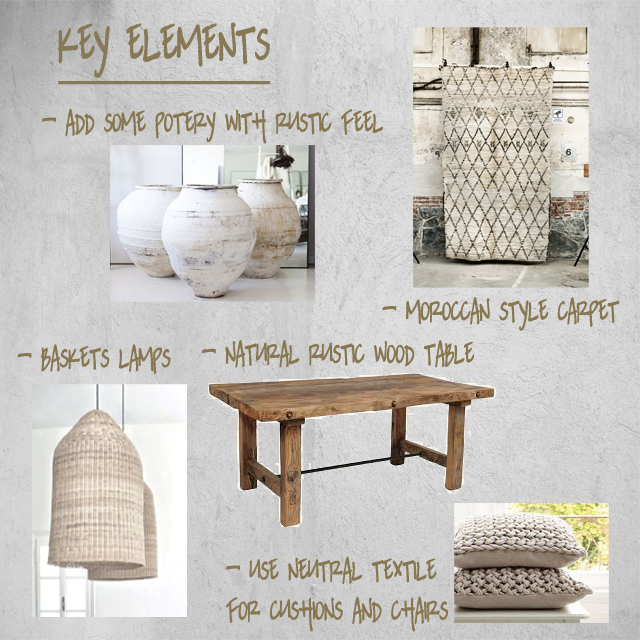 Pieces like rustic ceramis, bakestry and woven textiles connect with the Natural feeling. Using black as accent will break the soft tones and give the sophisticated accent. This is our favourite as we born by the Mediterranean! You can combine white & blue but also red tones works perfectly. 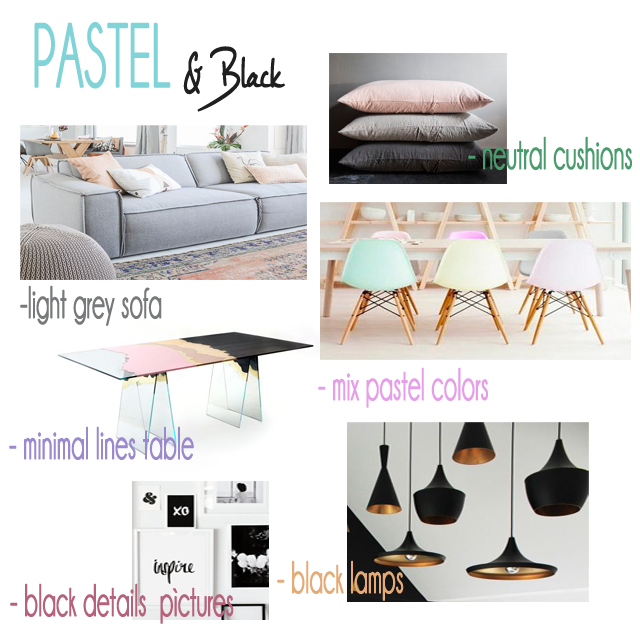 Here we have a more sophisticated and actual style wich has as main component the PASTEL color. Again Natural elements as rustic wood, raffia, rope, and indigo dyes for textile make the perfect combination to feel by the sea.